If you called us "a bunch of serum snobs," we wouldn't be offended. After all, serum is serious business—it sinks deeply into the skin and has the potential to conduct transformative magic within our complexions (we're looking at you, Skinceuticals CE Ferulic). They're chock-full of good-for-you actives that nourish the skin in a way moisturizer can't compete with, and if our vanities are any indication of how important they are, we'd say they're the CEOs of skincare. But as much as we live and breathe by pricey formulas, there's an untapped serum paradise, if you will, deep within the pages of Amazon. Thousands of positive reviews accompany little-known bottles holding the elixirs users swear give them brighter, clearer, smoother skin. We're newcomers to many of these formulas ourselves, but we're thrilled to bring them to you, dear readers, especially considering many are a fraction of the cost of some of the most popular brands. Keep scrolling to find out what they are. 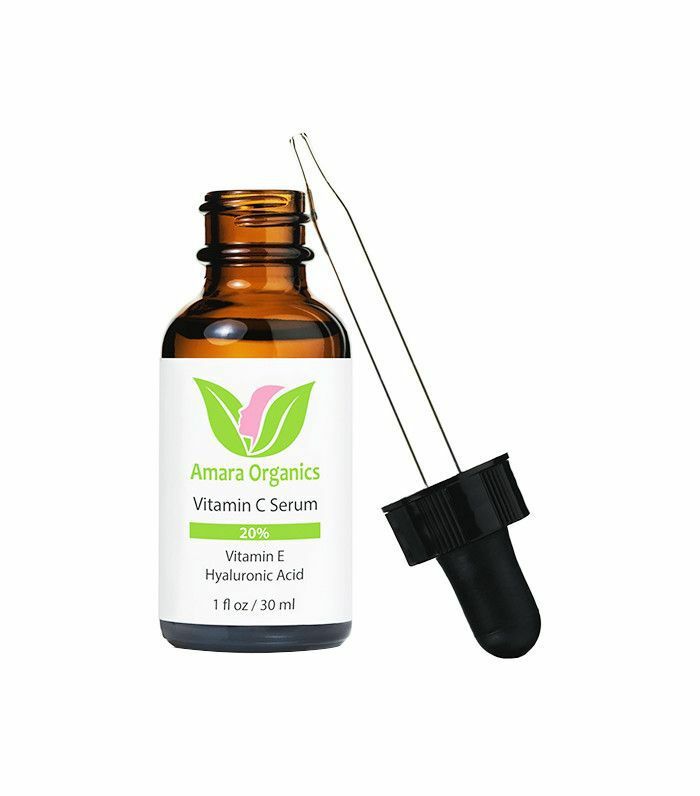 Fortified with a whopping 20 percent vitamin C, this serum brightens and hydrates your skin (with added vitamin E and hyaluronic acid) in just a few uses. Says one user, "Introducing this product gave my skin a whole different character and the results were just so glaringly obvious. I use the serum morning and night after my toner and since I started, my skin is glowing, soft, and feels so healthy!" Marketed as a tan extender, this top-rated serum is actually meant to be used all over the body. Though unlike typical lotion, this fast-absorbing serum is lightweight yet highly moisturizing. 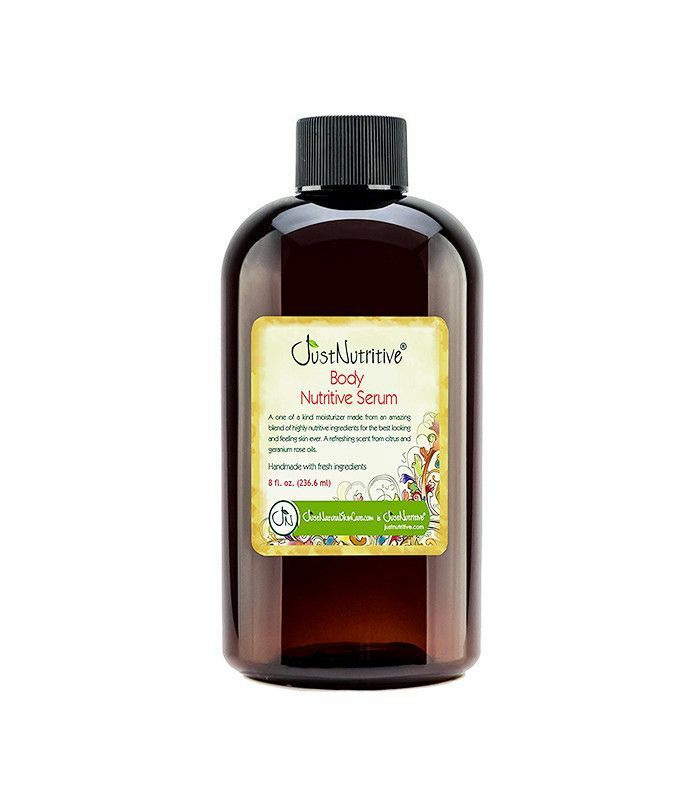 One user writes, "I really love the feel and smell of this oil. My skin looks healthy and it glows. I have noticed a smoothness that wasn't there before. I would recommend this serum to anyone who wants a good penetrating moisture with a great fresh smell." Age spots are no match for this brightening, age-defying serum. One user even writes that it's "been a miracle for [her] skin," adding that it's helped clear her acne and residual acne scars. 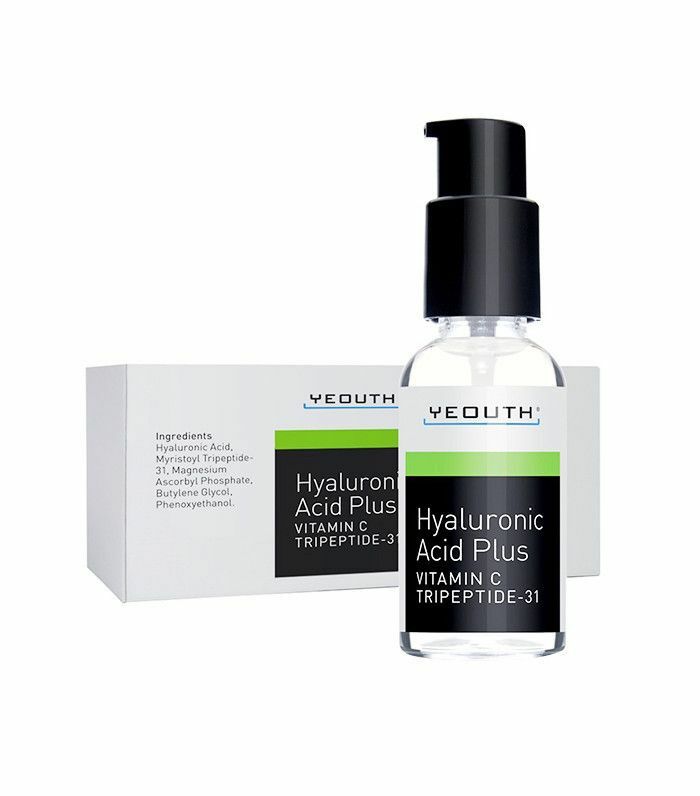 Plump, smooth, and soften skin with this 100 percent pure hyaluronic acid formula. 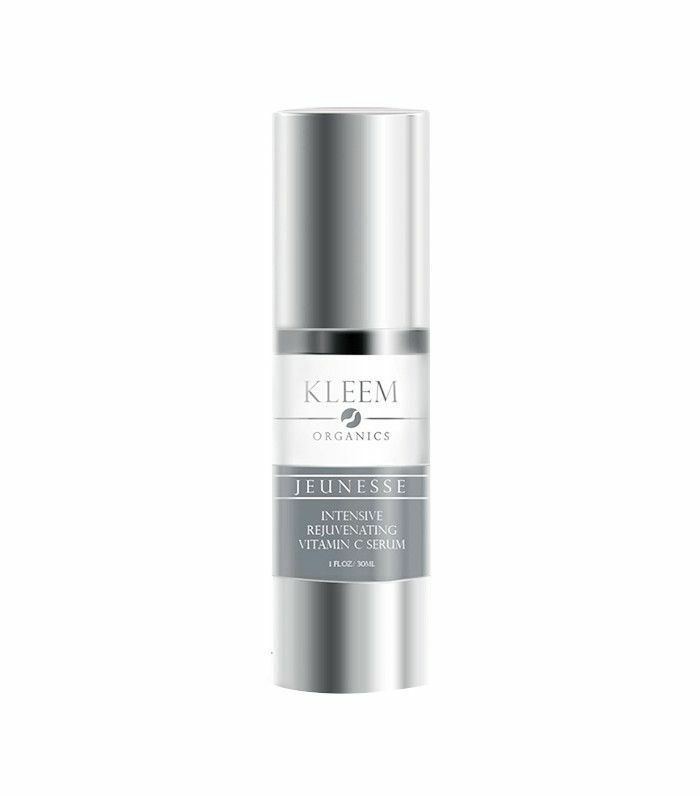 A completely non-greasy blend, this serum intensely hydrates skin and fills lines and wrinkles while diminishing dryness. 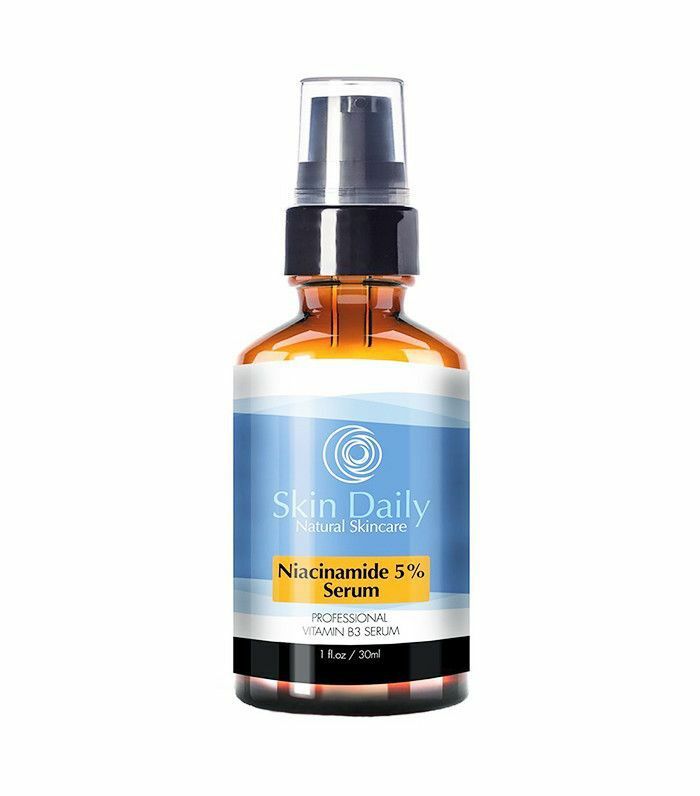 Niacinamide is a lesser-known ingredient used for anti-aging, moisture-retention, and evening skin tone. One user raves, "I am shocked that this product works exactly as advertised. Using niacinamide in a rich serum form resulted in a quick and drastic improvement in my skin. This mixture of niacinamide, accompanied by hyaluronic acid, vitamin C, and other quality ingredients is the best thing I have ever put on my face." 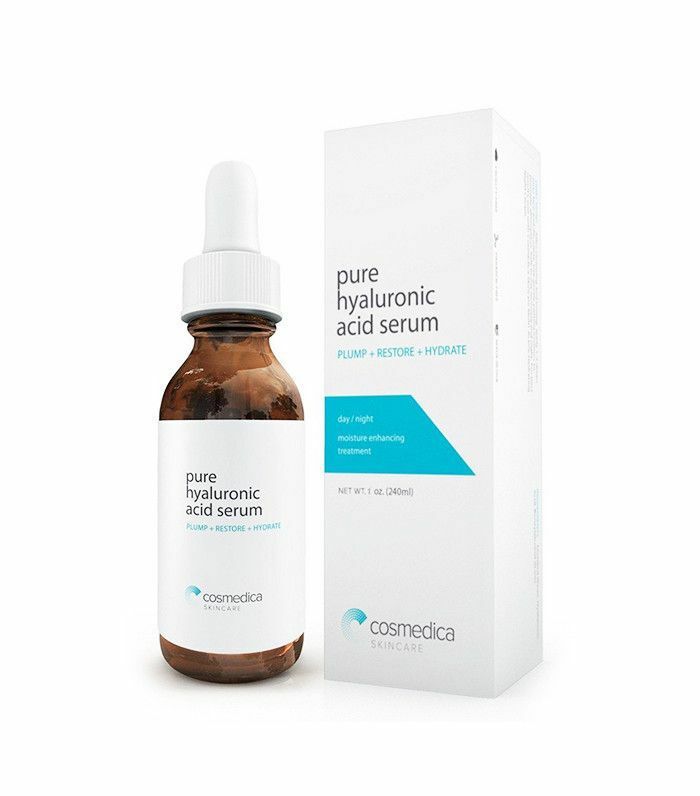 This hydrating and anti-aging serum is so good, one user writes, "I'm an esthetician of 14 years and I love it! I use it daily and also recommend to my clients." The brand also recommends using it before dermarolling for maximum wrinkle-erasing results. 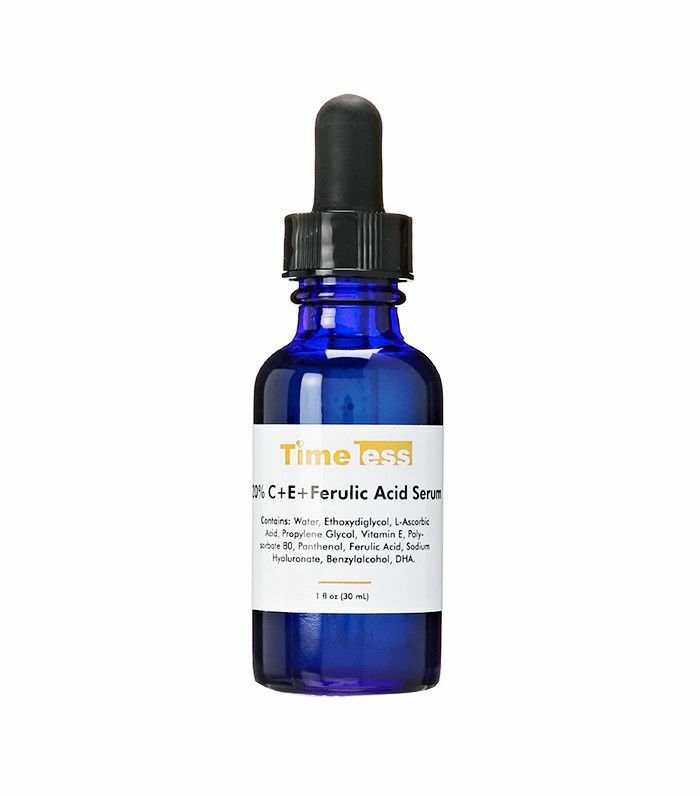 Vitamin E and ferulic acid are added to this serum to extend the life and effectiveness of hero ingredient vitamin C, an antioxidant and collagen-boosting agent. Users write that it lightens dark spots and "turns back the clock" on their complexions. Up next, check out the #1 retinol serum all the models are using.